Remember when I told you all a little while ago that the phrase ’round-up’ always inspires a little rodeo image in my head? I’ve been inspired by all the round-ups of various things floating around the internet (gluten free recipes, holiday recipes; you name it, it has been rounded up). But I wanted to bring you something a little different. Something that all of us, despite whichever food philosophy we follow, can use and really benefit from. So I’ve put together, just for you guys & gals, the most amazing rodeo ROUND-UP of probiotic-filled goodness from some of my favourite bloggers. 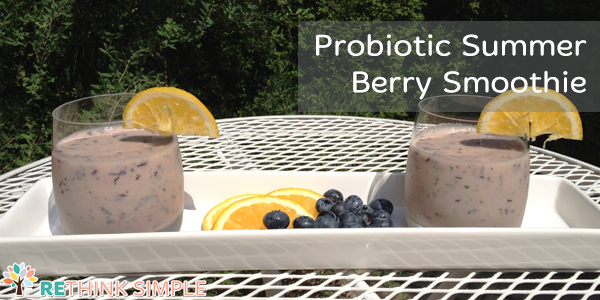 Filled to the brim with beneficial bacteria for your optimal digestion. Delicious, tasty, drool-worthy recipes that will make you want to get pickling NOW. 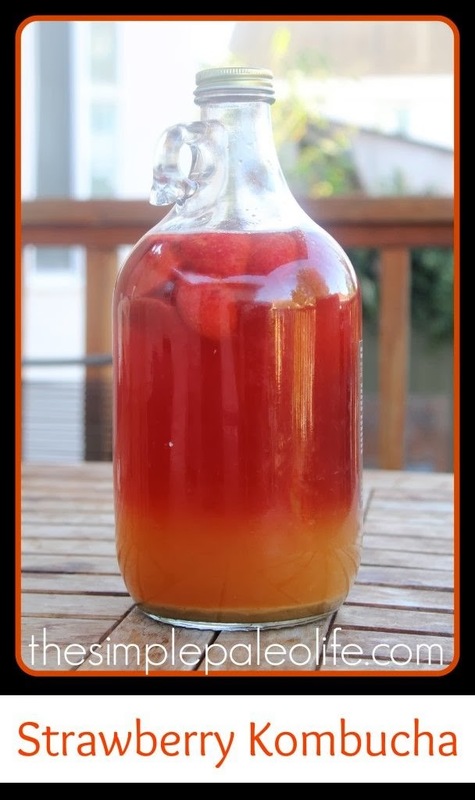 Coffee Kombucha from Common Sense Homesteading – I can’t WAIT to give this a try! 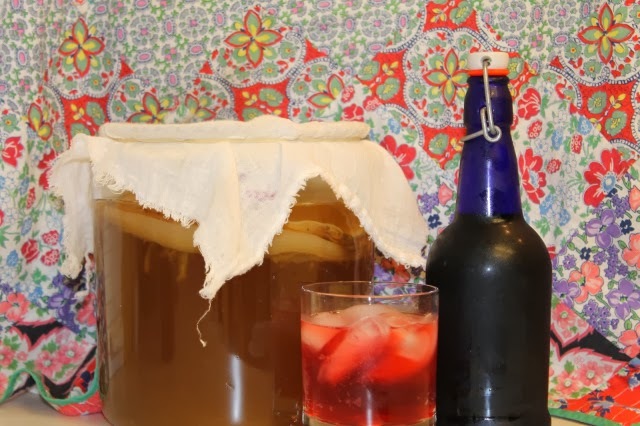 See below for recipes using your Kombucha – it ain’t just for drinking! 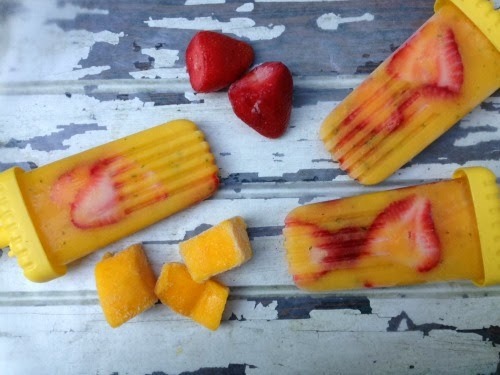 And if you want something more exciting than just eating your yoghurt…. Easy homemade sour cream from Divine Health, never buy it again! Now, what do you DO with all that stuff, apart from eat or drink it plain? And WHAT ELSE can you culture? What to do with all that Milk Kefir? Or try this Kefir Smoothie on Divine Health – and scroll down the page for another kefir treat! And if you want even MORE probiotics than just kefir alone, this Probiotic Smoothie from Divine Health really packs a punch! And what about the water kefir? What do I do with that stuff? What if I want my Kombucha to be more exciting? 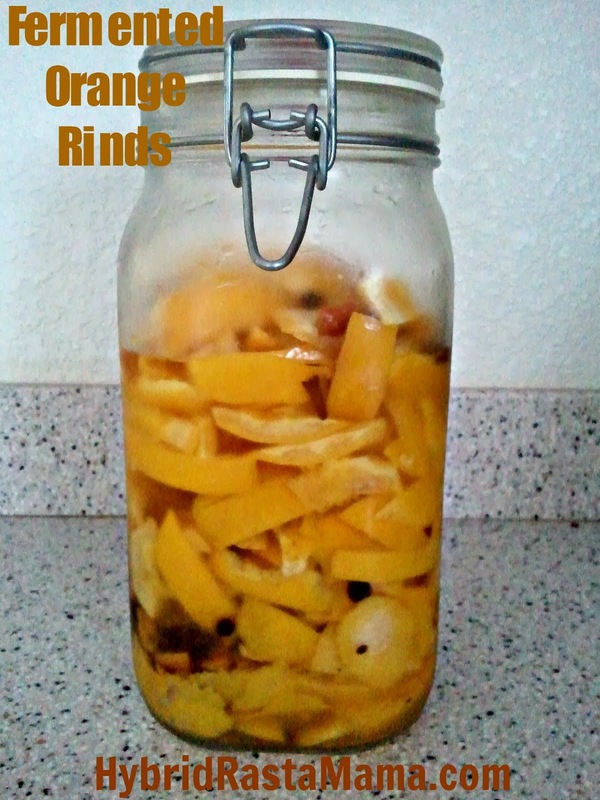 I want to ferment MORE, this is fun! What’s next? Oh, I’m so glad you asked! 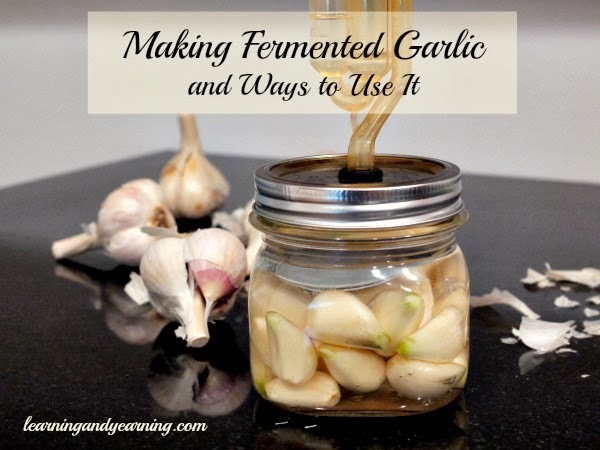 Let’s look at fermenting FOOD now – veggies, condiments, almost everything under the sun. Surely Sauerkraut will make an appearance at some point…. Oh, yes! Several, in fact! Aaahhhh, the possibilities! Surely, there isn’t more? !But there always is… Check out these probiotic-pumped condiments! And don’t forget to finish off with a nice soda! Lactofermented Tomato Sauce, by me! I hope you all enjoyed the ride! Don’t forget to check out all the recipes, try them, tell us how much you love them, etc etc. 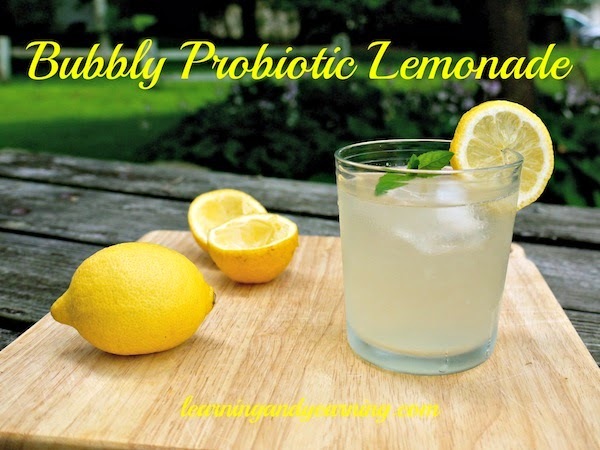 And share this round up with all your friends, because everyone needs a bit of extra beneficial bacteria and these are all amazing ways to get it in your belly! HUGE thanks to my lovely blogging friends who provided recipes for this post. You’re all super duper awesome. I’d been meaning to add a pin it button on my blog, and did a week or so ago. If you hover over the pictures, you can pin ’em. What an awesome round-up! Thanks for including my Apple-Pomegranate Soda! Pinning this now!